Summer and road trips go together like macaroni & cheese. There's nothing better than hitting the open road and going on an adventure. Traveling and creating memories is what life is for. 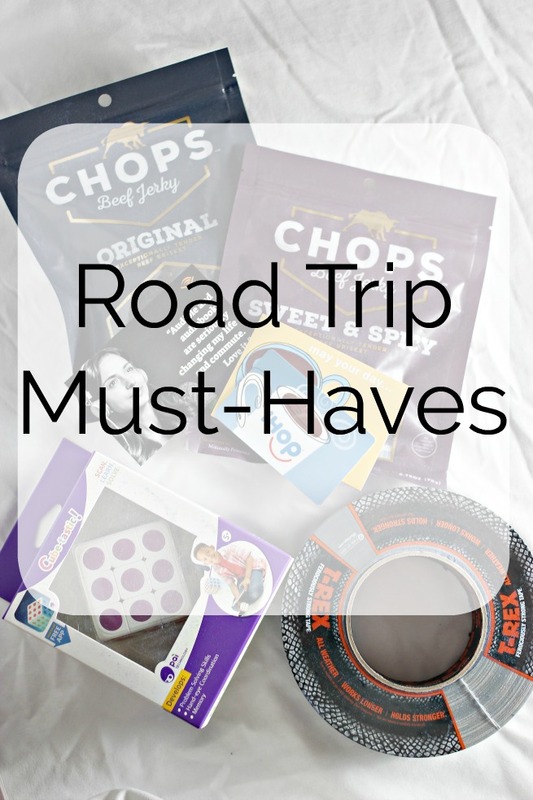 Of course, when traveling there are some must-haves for every road trip. I am a HUGE fan of audiobooks. I listen to them while working on projects at work and I listen to books that make me laugh, feel empowered or motivated. Audible has the best selection of audiobooks at a price I love. 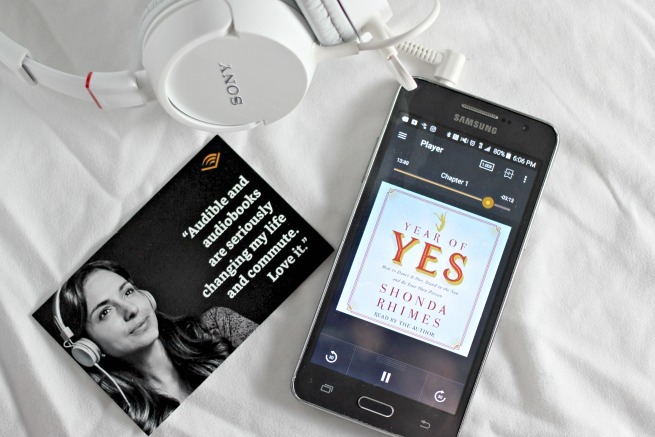 When hitting the road, listen to an audiobook! Even better if it's a comedy! Start your one-month free trial (includes a free audiobook download) on Audible now! The biggest challenge on a road trip? Keeping the kids from boredom. Pack up fun and engaging toys, games, and activities to keep kids happy while on the road. Cube-tastic is one really fun and challenging game. 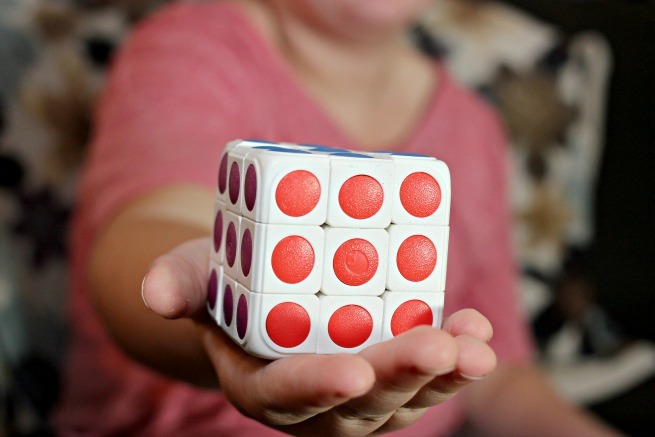 Modern technology meets classic fun- the puzzle cube. Y'all know the puzzle cube will keep anybody busy for hours. The cool part is that it comes with a free app and the software scans the real-life cube and creates an exact virtual copy of the game. 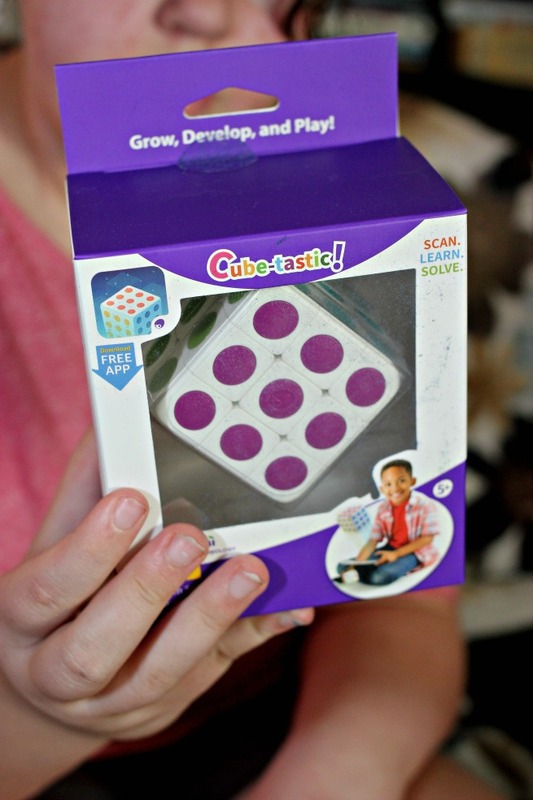 STEM puzzle cube will help keep our kids entertained while exercising their brain (Y'all know I love brain games!) Win, right? Road trip snacking can be expensive if you don't plan on it. I like to pack a cooler with drinks, snacks, and fruit. 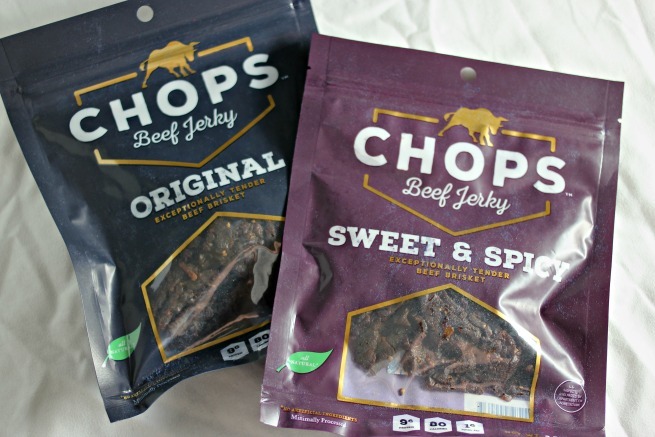 I love having protein snacks on hand and Chops Beef Jerky is AMAZING. It's so tender and delicious. They're 100% all-natural: no preservatives, no nitrites, and NO MSG! You can buy Chops online at Amazon.com, and select relations. I always start every road trip with breakfast and because it's a special day, we like to go OUT for breakfast. Where else to go but IHOP?! 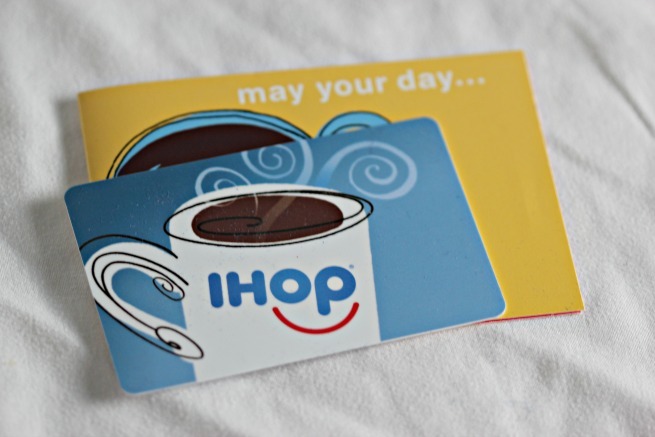 IHOP JUST celebrated their 59th anniversary (did you score your $0.59 short stack pancakes on July 18th, 2017?! We totally did) and there's a good reason they've been around for so long. I mean, brinner anyone? Before hitting the road, you should always make sure you have a fresh oil change, tires have been checked (along with being rotated and balances), check your hoses, fluid levels, and other maintenance done. Also, make sure you have supplies ready for "just in case". Spare tire and tire changing equipment. 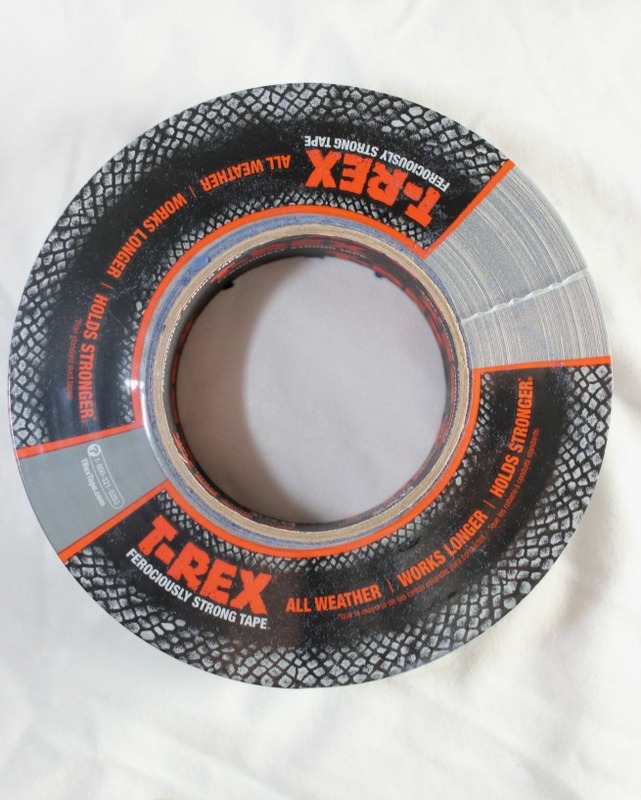 T-Rex® Tape is really cool- it's super-durable, extra-thick, sun-resistant. This is like duct tape but much stronger. Think about if you have a shoe tear, luggage rip, or car liner gets torn- this tape can save your sanity! Every car needs to have strong duct tape at the ready! 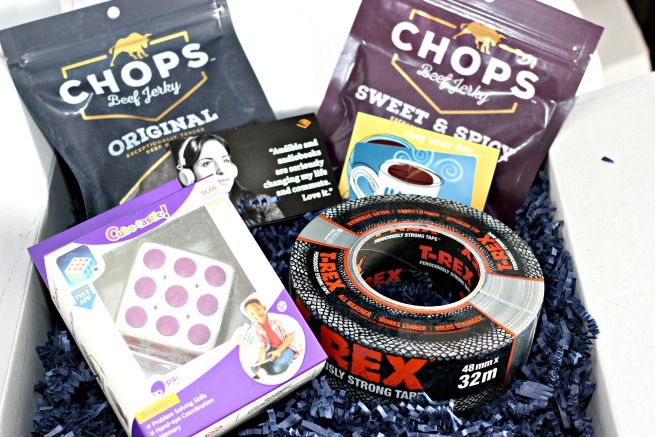 What are some of YOUR road trip must-haves?